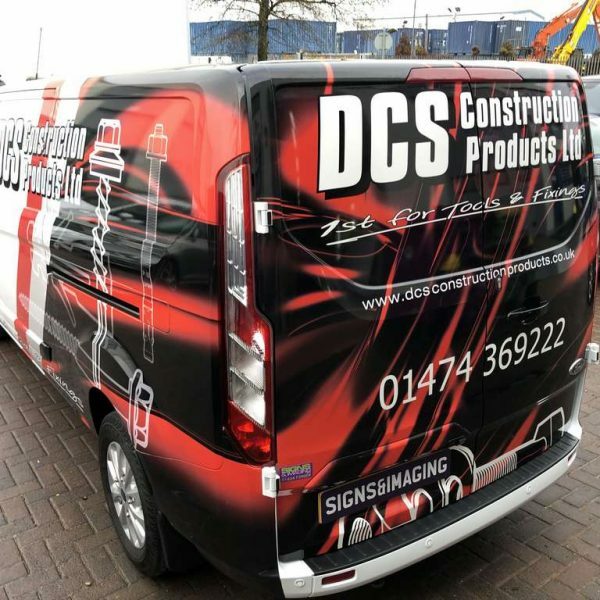 Vehicle graphics are an essential way to market your business; at Signs & Imaging, we are vehicle signage experts, specialising in the design and delivery skills of vehicle advertising and vehicle branding. 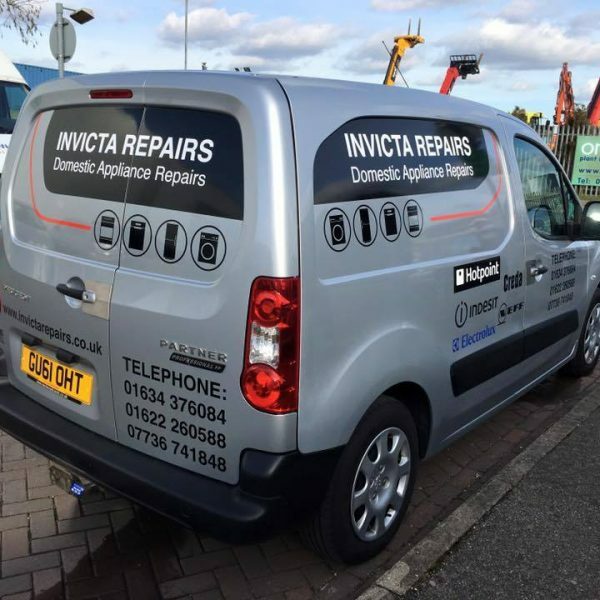 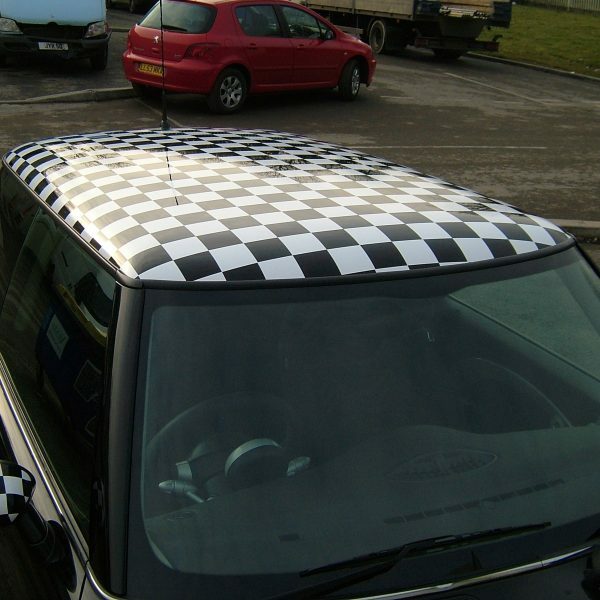 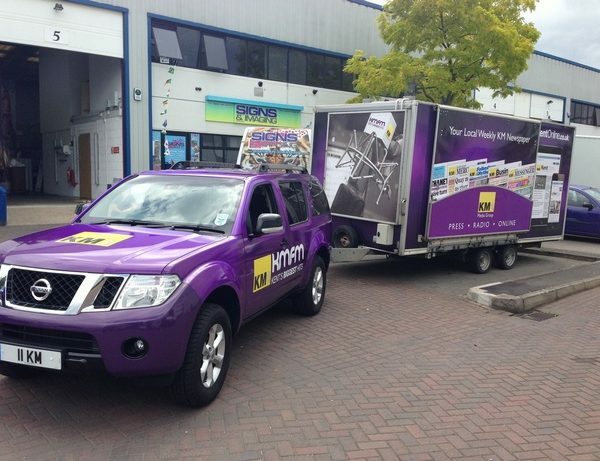 We can provide everything from magnetic vehicle signs to full vehicle wraps. 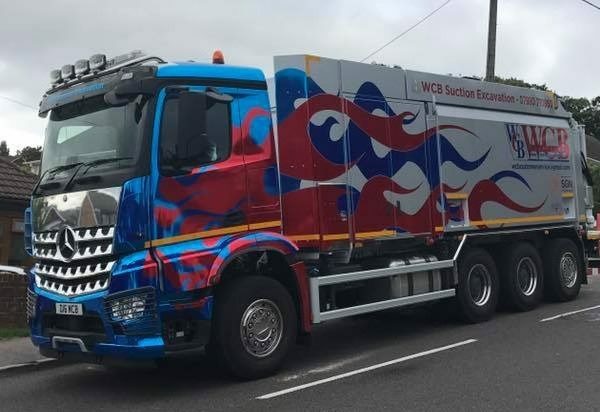 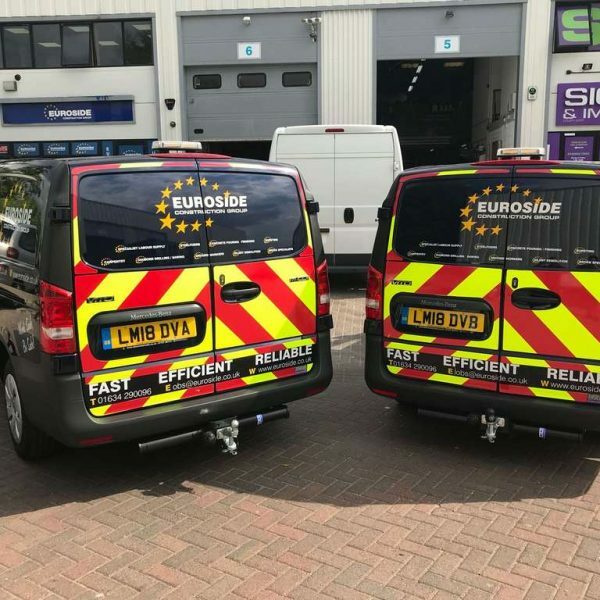 Whether providing vehicle wraps for a commercial fleet signage contract, or contact details and logo for a vehicle vinyl, we will take the care to make sure your vehicle livery has the best finish.